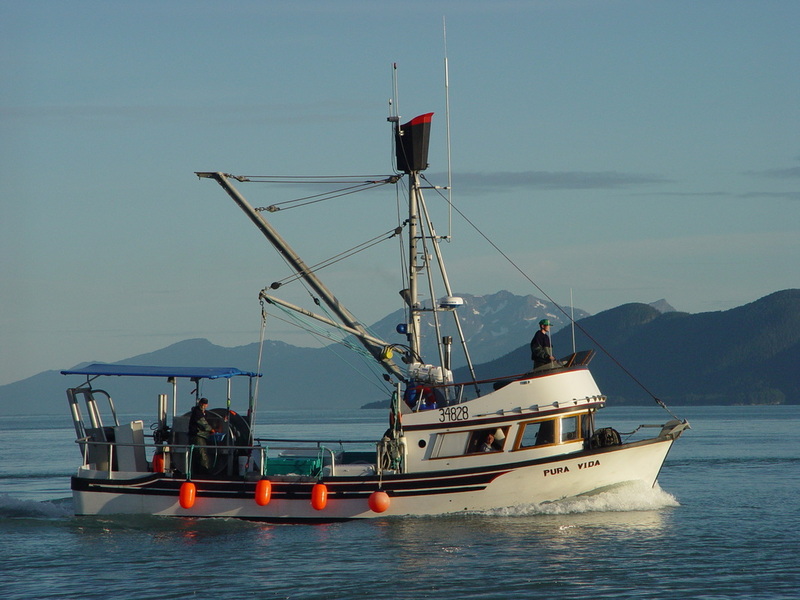 Canada’s mine permitting process and environmental regulations are insufficient to protect Alaska’s salmon and clean water from upstream B.C. mines. Ongoing acid mine drainage from the Tulsequah Chief mine near the transboundary Taku River demonstrates B.C.’s lax enforcement while the Mount Polley mine disaster of August 2014 highlights how Canadian oversight failed to prevent a devastating mine accident in one of the region’s greatest salmon watersheds. The U.S. Department of State has the authority under the Boundary Waters Treaty of 1909 to pursue protections for Southeast Alaska’s fish and clean water. The Treaty states in Article IV: “…the waters herein defined as boundary waters and waters flowing across the boundary shall not be polluted on either side to the injury of health or property on the other.” Under the treaty, the State Department can refer a boundary waters matter to the International Joint Commission (IJC) for thorough review. In the case of the Southeast Alaska/Northwest B.C. transboundary region, the IJC would study and consider how this region’s waters and communities may be affected by mineral development in Northwest B.C. The IJC can propose ways to prevent major impacts from what is becoming one of the largest mining districts in the world. How Can You Support BWT Action? We urge you to send letters or resolutions to your local elected officials, including: State/Provincial Officials; Members of Congress/Parliament; and to the U.S. Secretary of State, Rex Tillerson and Minister of Foreign Affairs Canada, Chrystia Freeland - requesting that the issue of mining in transboundary watersheds is referred to the IJC for further study to ensure protection of valuable resources shared by the U.S. and Canada. Click the button here for a quick and easy way to voice your concern. WHAT IS THE INTERNATIONAL JOINT COMMISSION? The IJC is a federally funded international committee established by the Boundary Waters Treaty to prevent and resolve disputes over transboundary waters. The central focus of the IJC is to examine shared water uses, investigate transboundary issues, and recommend solutions. The IJC’s recommendations and decisions cover water uses, including drinking water, commercial shipping, hydroelectric power, agriculture, mining, fishing, boating and shoreline property. The IJC is comprised of three commissioners from Canada and three commissioners from the U.S., acting as a body that is independent of the two countries and is supported by administrative staffs located mostly in Ottawa and in Washington, D.C. To date, the IJC’s work has been primarily in the Great Lakes region of the U.S.
HOW DOES THE IJC WORK? The U.S. and Canadian governments typically “activate” the IJC by sending joint letters of reference to the IJC asking the Commission to examine and report on a transboundary water issue. The IJC then sets up study boards and technical committees—often comprised of local experts from both countries—to investigate the issue at hand. The IJC’s ultimate recommendations are not binding but serve to shine a spotlight on the issue under study, and provide a forum for Indigenous government consultation and public participation. The findings of the IJC offer the best option for objective scientific review, real policy change, and log-term enforceable protections for shared watersheds.